Powerful, versatile and easy to use. Tilting hooklift model with 18 ton capacity. Thanks to the unique control options the MULTILIFT XR18T hooklift is easy to use. The robust structure assures a long life cycle even with very hard use. 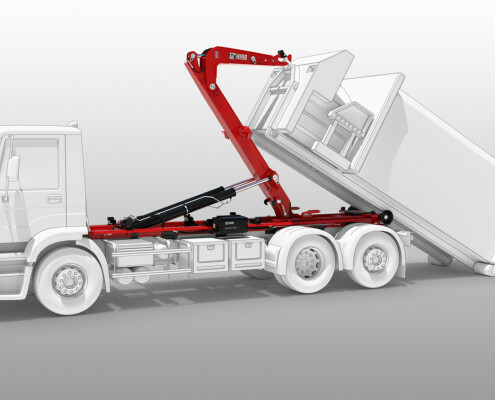 As a member of XR Power hooklift range, XR18T is powerful, versatile and excellent in handling bodies onto trailer or platform. Revolutionary options: Automatic sequence control, fast speed, fast tipping and friction relief for frictionless body change. All options can be chosen independently to match your precise requirements. 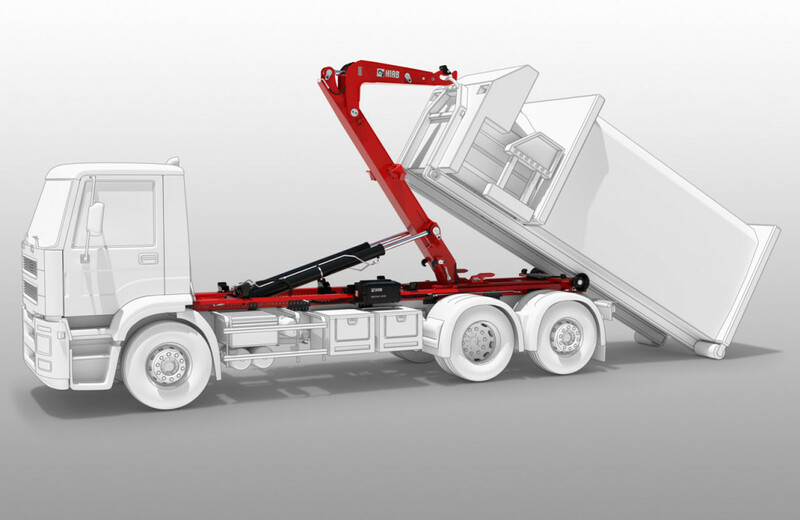 High strength, together with low weight, maximises the payload potential of the vehicle.